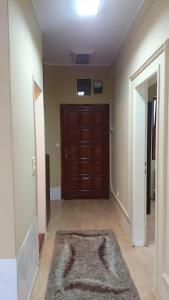 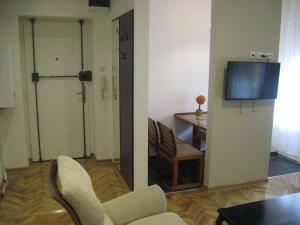 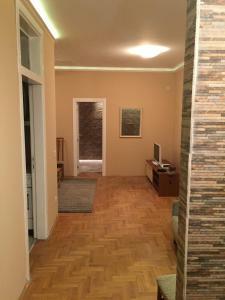 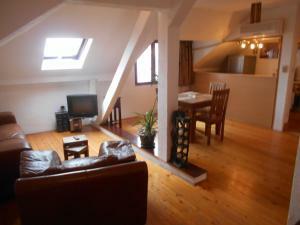 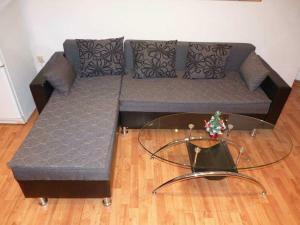 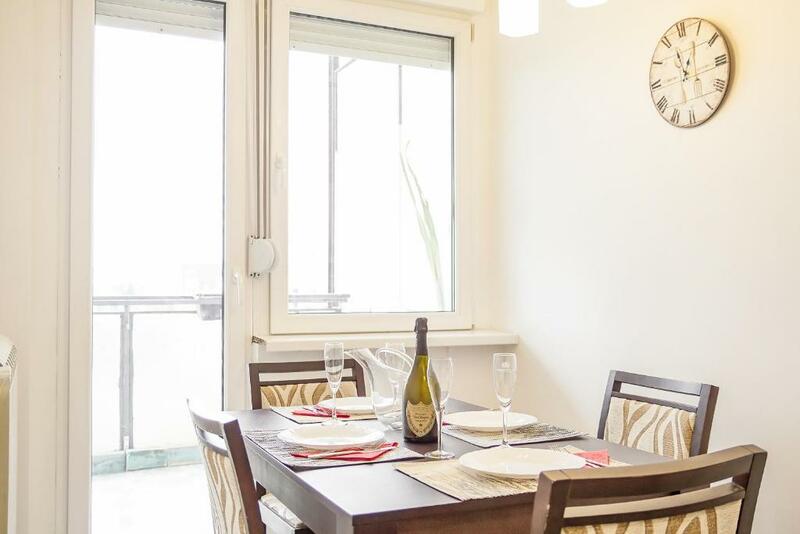 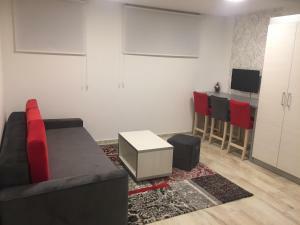 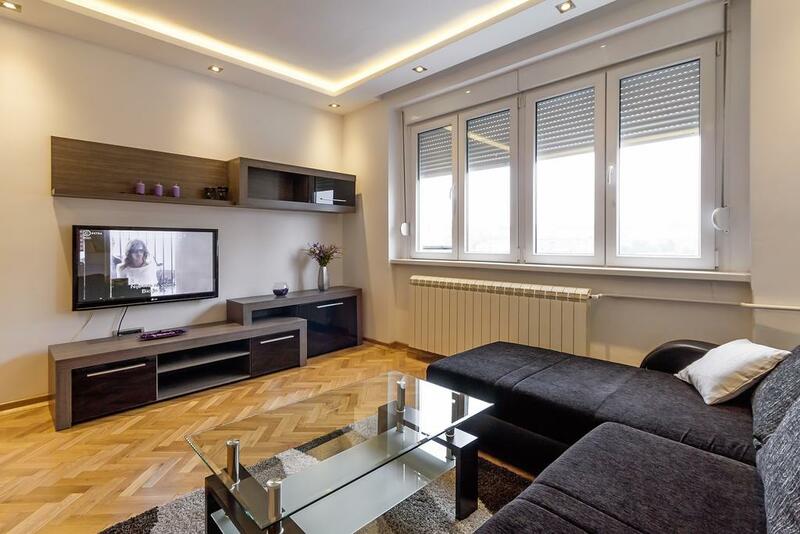 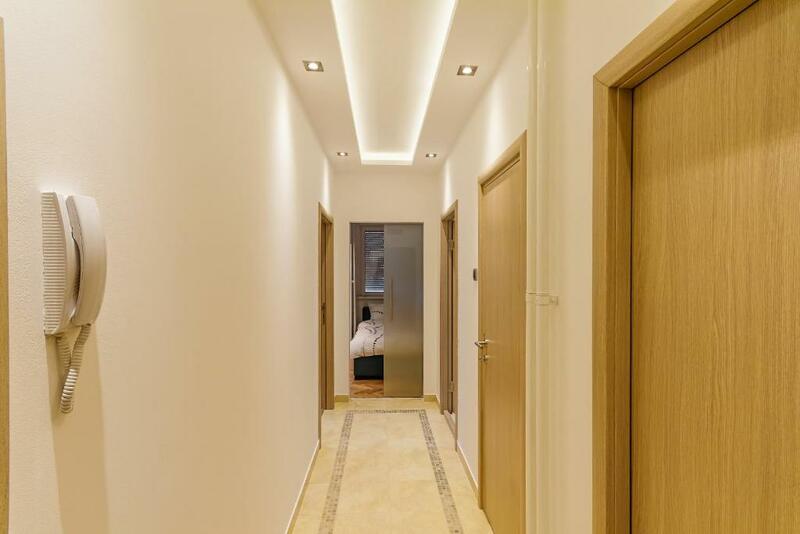 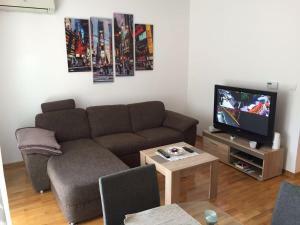 Located 1.1 km from St. Sava Temple in Belgrade, this air-conditioned apartment features free WiFi. 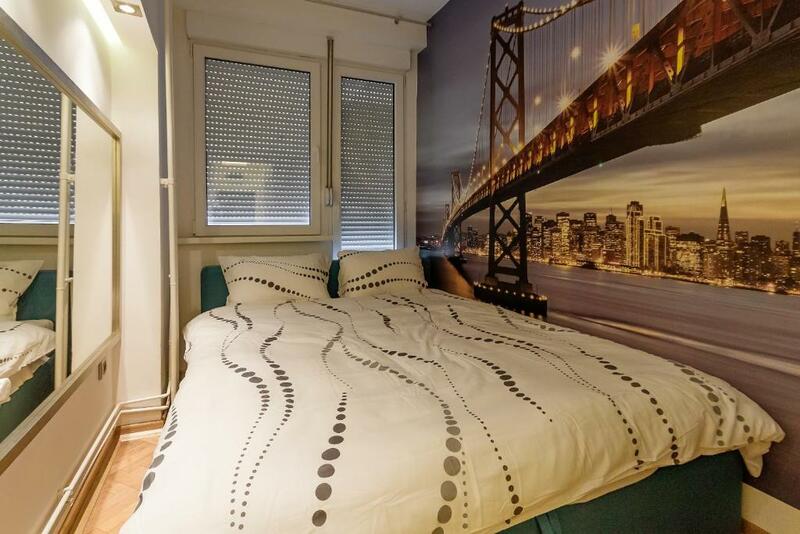 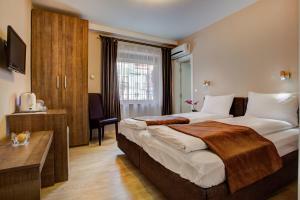 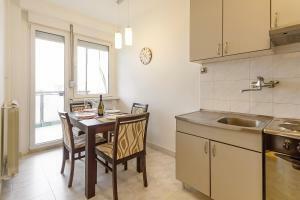 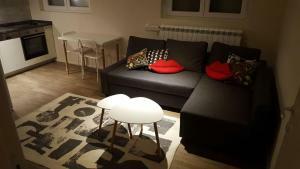 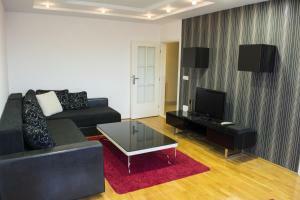 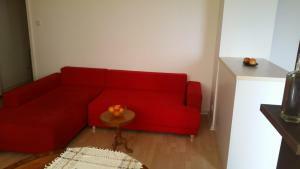 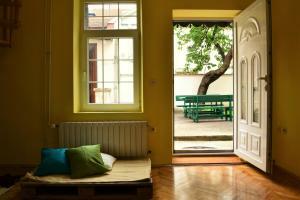 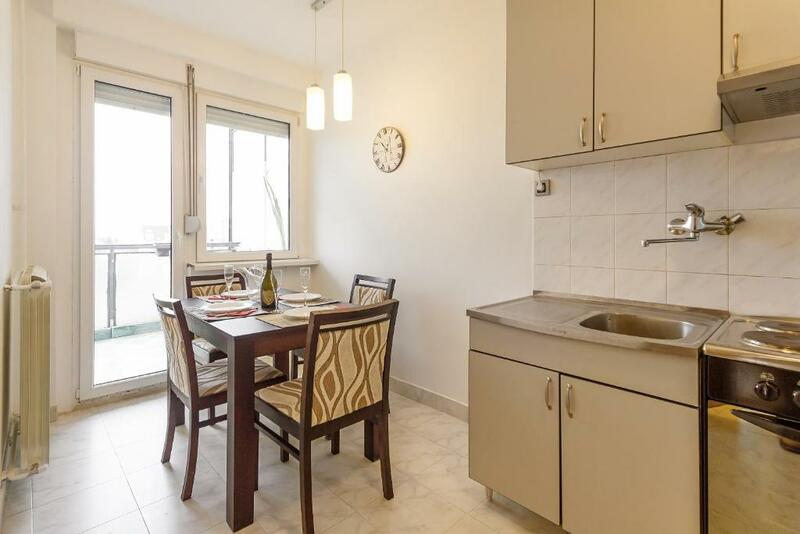 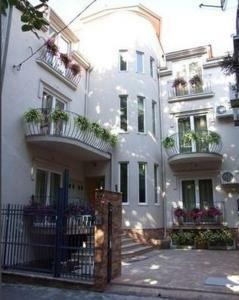 The apartment is 3 km from Trg Republike Belgrade. 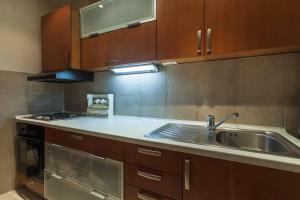 The kitchen is equipped with an oven. 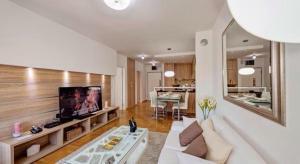 A flat-screen TV with satellite channels is provided.